On August 3rd, we’ll be driving out to Colorado to start getting acclimated to the altitude in preparation for the 120 mile, 6 day, Trans Rockies stage race (click the link to find out more about the race). 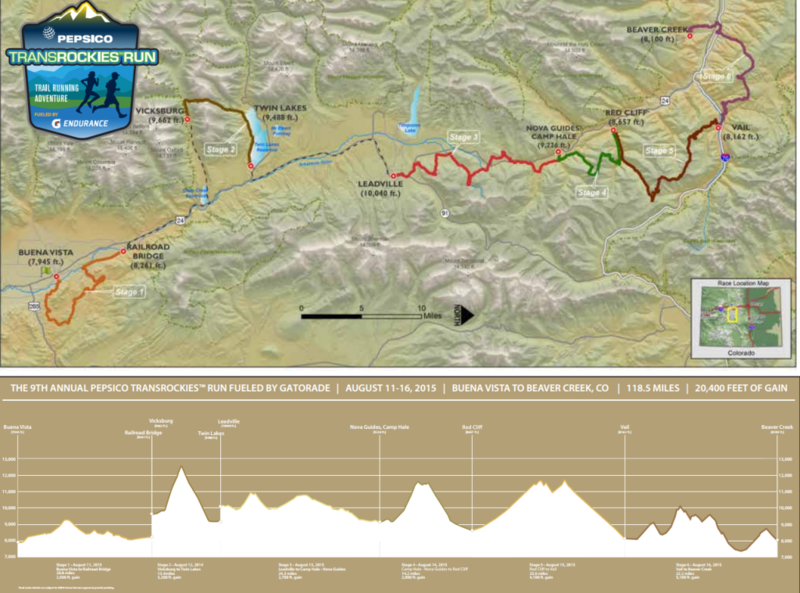 August 11th to 16th – Trans Rockies race! August 17th – big potluck picnic in the Avon area. Get together at local pub for food and drinks in the late afternoon – early evening. Changed this to make it easier for planning, etc. Exact time and location TBD (Avon area). August 17th or 18th – half day river rafting adventure, possibly on the Colorado River – who’s interested? August 19th or 20th (?) – Head down to Denver, get packed up and start to head back to Ithaca. Exact date TBD. We’ll be updating this page with any other important information we find / think is useful as time goes on.